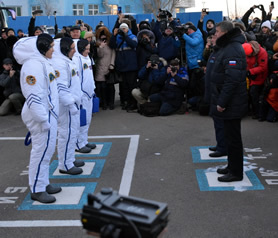 International crews go to space only four times a year. And together with our tourists we always see them off to the orbit. 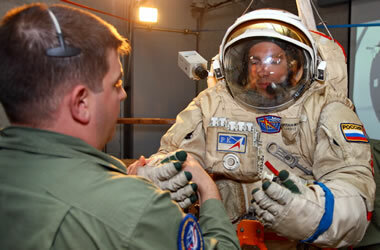 To plan your trip you may study preliminary launch schedule. 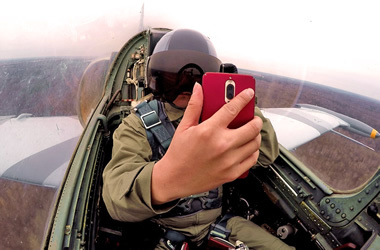 Please note that launch date is determined by State Commission meeting held approximately a month before the launch, thus there are changes possible. 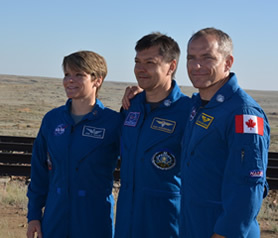 Generally, our Baikonur tours last for 4-5 days and the launch itself is the final and the most important part of our program. 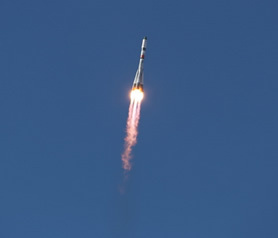 Soyuz MS-13 spacecraft preliminary launch date is July 20, 2019. 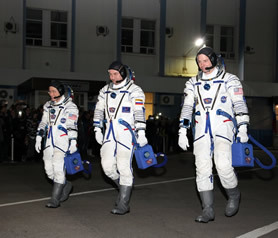 Soyuz MS-13 crew: Aleksandr Skvortsov, Luca Parmitano and Andrew R. Morgan. 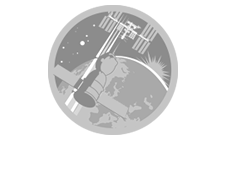 Launch of Progress MS-12 cargo/resupply spacecraft scheduled for July 31, 2019. The Progress MS-12 spacecraft will carry about 2450 kg of cargo and supplies to the International Space Station. 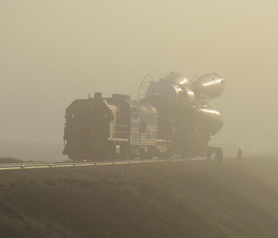 The spacecraft will deliver food, fuel and supplies, including 705 kg of propellant, 50 kg of oxygen and air, 420 kg of water. Documents are accepted up to June 30, 2019. Tour cost: from 2450 Euro per pax. 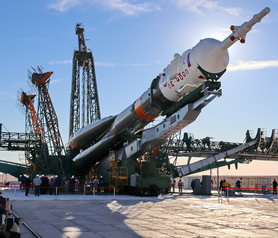 Soyuz MS-14 spacecraft preliminary launch date is August 22, 2019. 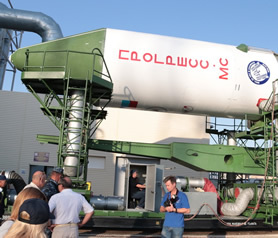 Soyuz MS-15 spacecraft preliminary launch date is September 25, 2019. Progress MS-13 cargo/resupply spacecraft preliminary launch date is December 20, 2019.